Deutsche Börse has launched a fintech initiative for new companies and start-ups in Frankfurt. From April onwards, it will make “fully equipped rooms available as a suitable environment to further develop new ideas and entrepreneurial concepts”. The start-ups will also receive on-site support from employees of the Deutsche Börse Venture Network. These will use their experience to help founders develop their companies in a “targeted way” in the areas of financing, building a network and acquiring customers. This launch is part of the Hessian fintech initiative, and Carsten Kengeter, CEO of Deutsche Börse, presented the details and facilities in the presence of Hessian Minister of Economics, Tarek Al-Wazir. Al-Wazir says the initiative will contribute to the “emergence of a lively and diverse ecosystem”. 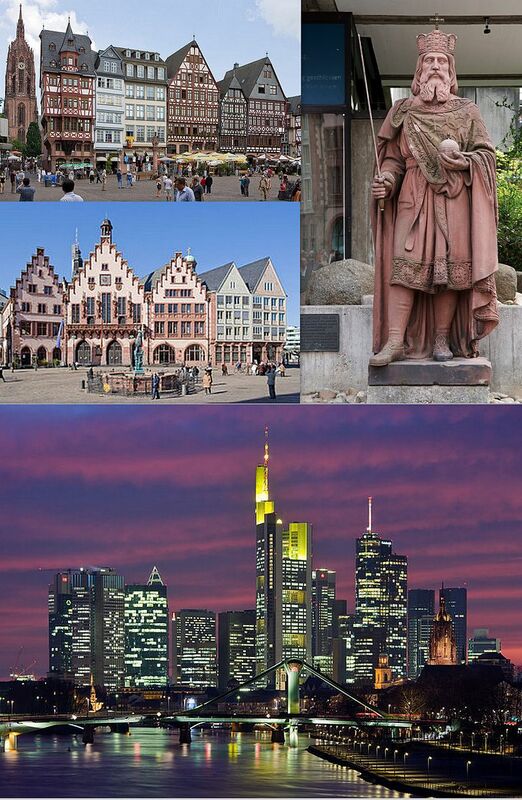 Looking at the bigger picture, the Hesse state aims to create a fintech start-up centre, which alongside private initiatives, will serve as a “central point of contact and co-ordination” for the Frankfurt fintech cluster. Various financial centre players will play a part, even if they operate their own company-based start-up centres. The cluster is intended to provide fintech start-up jobs, but will also serve as a centre for events and point of contact for visits from foreign delegations or for investor roadshows. Deutsche Börse will also participate in this project. Angling for an Anglo-German alliance? Recently, Deutsche Börse and the London Stock Exchange (LSE) confirmed they are in “detailed” discussions about a potential “merger of equals” of the two businesses. It is the third time they have tried to make a deal, the first attempt was in 2000 followed by a second go in 2004-2005. The potential merger would be structured as an all-share merger under a new holding company. Deutsche Börse shareholders would be entitled to receive one new share in exchange for each Deutsche Börse share and LSE shareholders would be entitled to receive 0.4421 new shares in exchange for each LSE share.